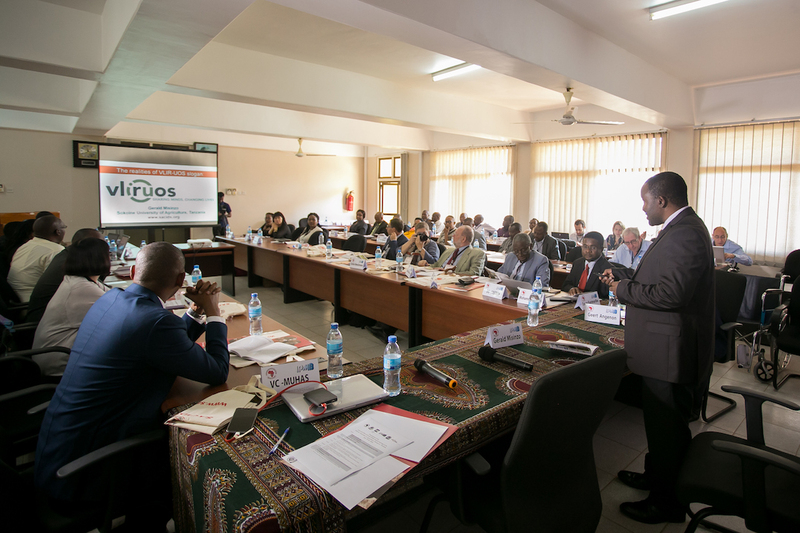 July 23, 2018–Morogoro. Southern African Centre for Infectious Disease Surveillance–Africa Centre of Excellence for Infectious Disease of Humans and Animals in Eastern and Southern Africa (SACIDS-ACE) together with the Interuniversity Programme Molecular Biology (IPMB) organised an alumni meeting at the Sokoine University of Agriculture (SUA). The 3-day meeting brought together previous IPMB Alumni from Tanzania whom majority are applying their knowledge and skills gained at IPMB in teaching and research in universities and research institutes in the country. The meeting included presentations from speakers about their research works, poster presentation and panel discussions.